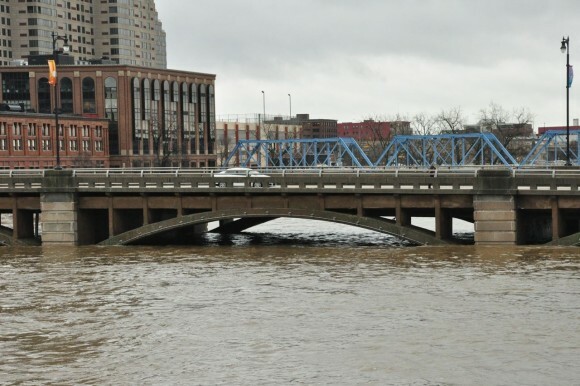 This is our first piece on the environmental movement in Grand Rapids. In future articles we will look at what has contributed to ecological destruction since the founding of Grand Rapids, what environmental organizations have existed and what role the larger environmental movement has played in Grand Rapids. Our first article is a re-print from the Fundamentalist newspaper from 1993 and focuses on the Grand River, or what the local Native community calls Owashtenong. The article based it research on going through data and reports from the West Michigan Environmental Action Council (WMEAC) and the Grand Valley State University Water Resources Institute. The article also suggests the the city enlist the help of Jordan Energy Institute, one of the leading sustainable energy institutes in the country, which unfortunately closed in 1996. To read the article from 1993, click here. This entry was posted in Environmental Movement, Uncategorized and tagged environmental movement in Grand Rapids, grand river pollution. Bookmark the permalink.